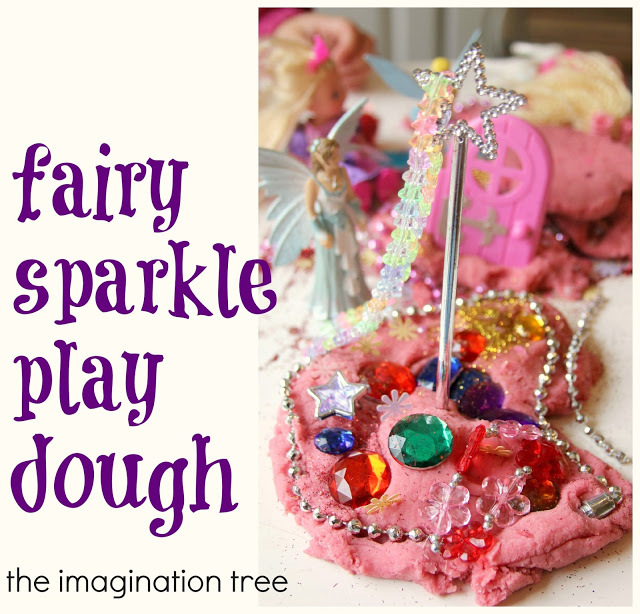 Here’s a magical invitation to play for children who are interested in fairies, princesses and sparkles! 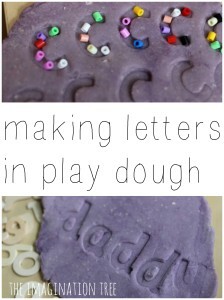 Combining play dough, sensory play, motor skills and creative storytelling in one play prompt, this Fairy Play Dough is a great way to engage little ones in learning and creativity as they play! 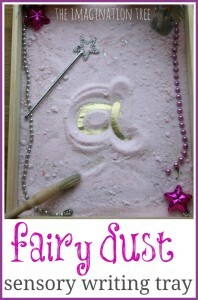 I set out an Invitation to Play for the girls based on one of their favourite current interests, fairies and sparkles! 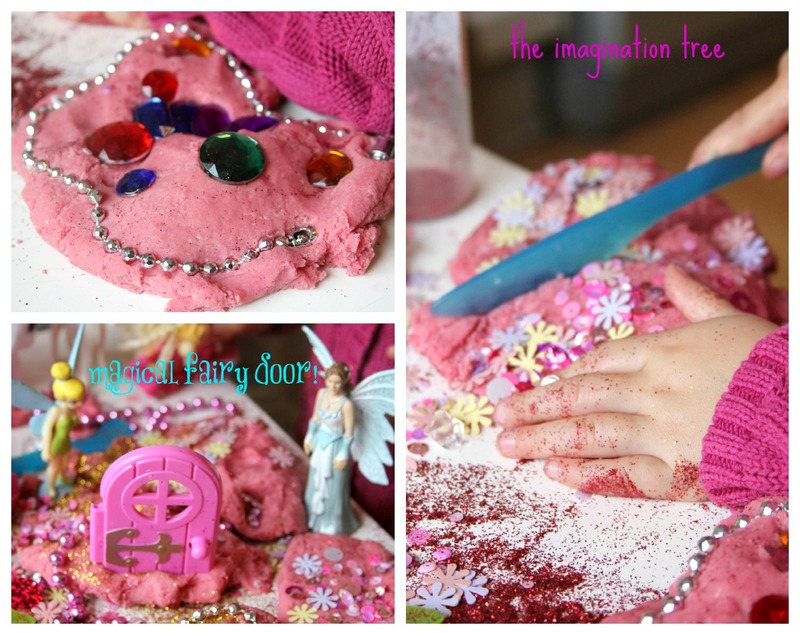 The fairies and unicorns came to play and C. stuck the little door (from a play house) into the dough to make it into “a magic door that lets the fairies into the magical kingdom.” Pop played alongside her, cutting, sprinkling, pushing, rolling and playing, while Cakie told an elaborate story about her fairy figures at their party. Creative storytelling at its best. 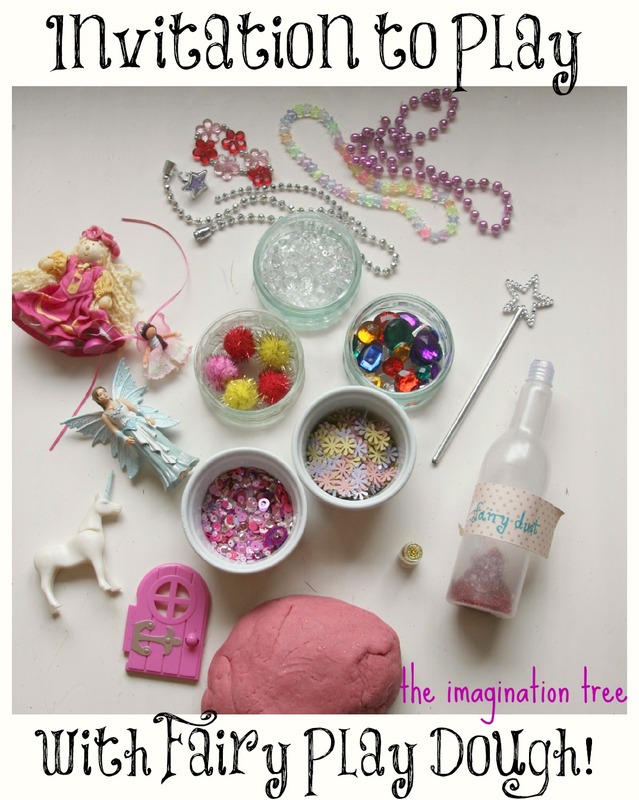 Turn it into a maths activity by making it into a fairy birthday party with a set number of guests! 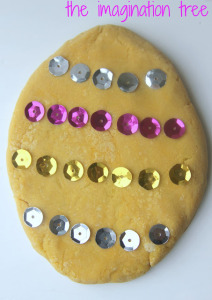 Can you count out 8 jewels, necklaces, balls of dough for “cakes” etc. 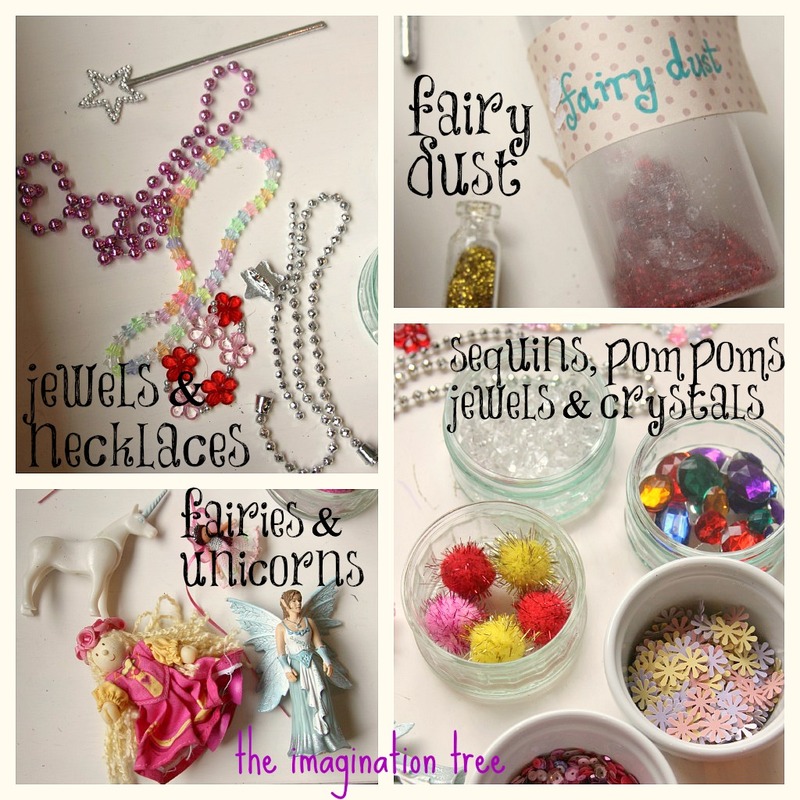 Add or subtract small amounts, compare sizes, lengths quantities and weights etc Be creative! 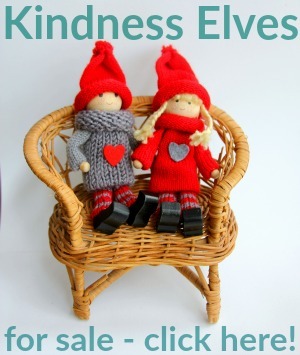 Join us on Facebook for DAILY Invitation to Play ideas! 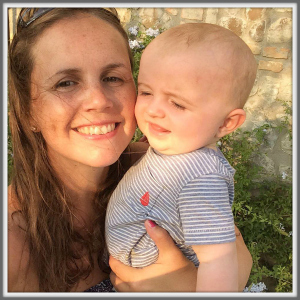 « Top Toy List for Babies and Toddlers! ha I would LOVE it and d much the same as I do with my girls most of the time! Almost everything is v gender neutral ! Looks so fun! Too bad my girls are a tad old for this! This is a great activity not just for children but for the child in all of us…especially those who love glitter! I often use exercises like this to get older students to master difficult material in a fun way, from writing instructions with my technical writing students and outlining/brainstorming a story for creative writing students, to developing cognition and focus with study skills students. Thanks for posting this! Oh how girlie and beautiful does that look. Might make a night for myself to do this as can’t see the boys wanting to do it lol. 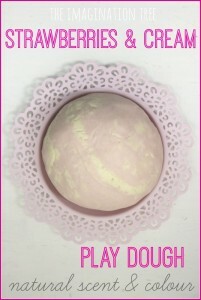 This is AWESOME for any girly girl (or boy!). I love that you included extension activities, too. Thanks, mama!